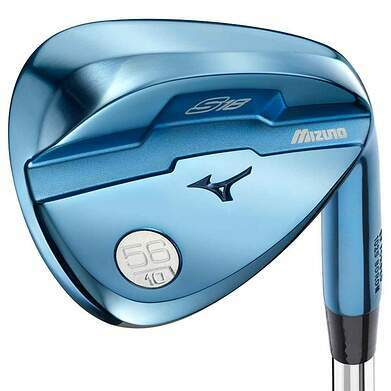 Shop new and used Mizuno wedges from the fantastic selection available at 2nd Swing. 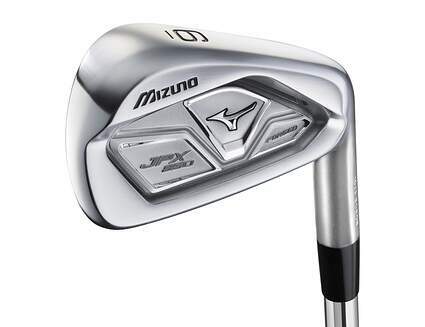 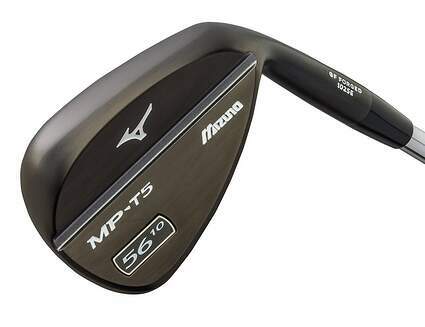 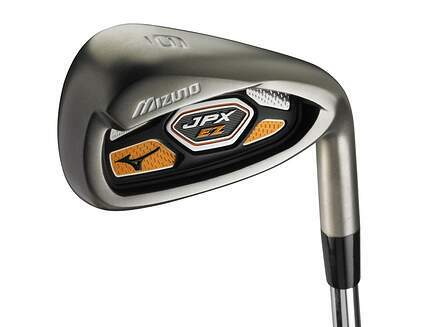 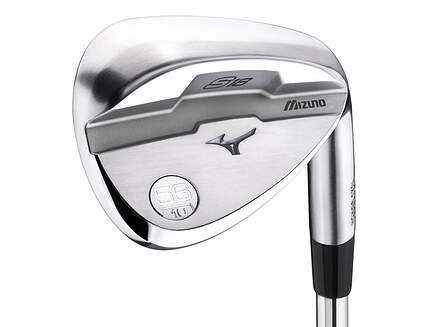 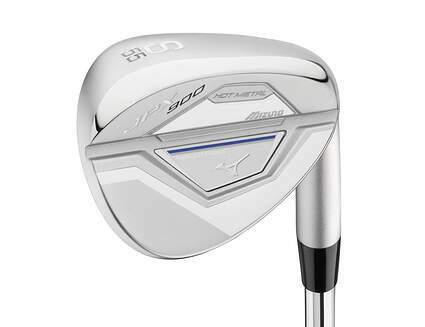 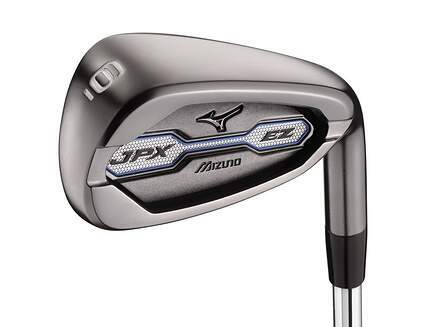 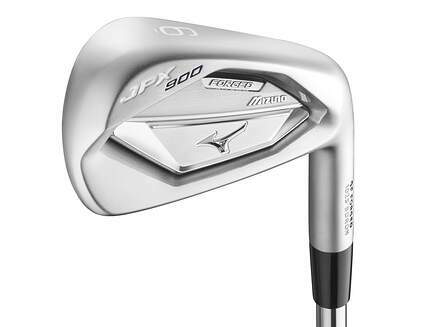 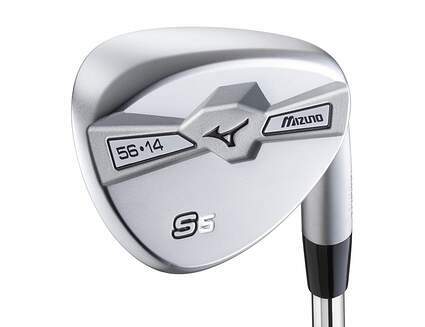 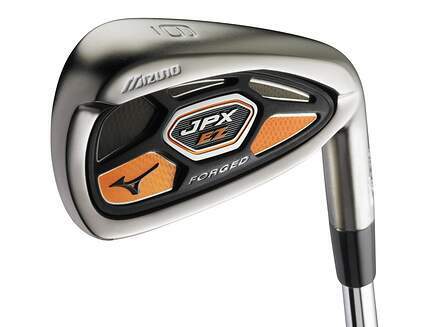 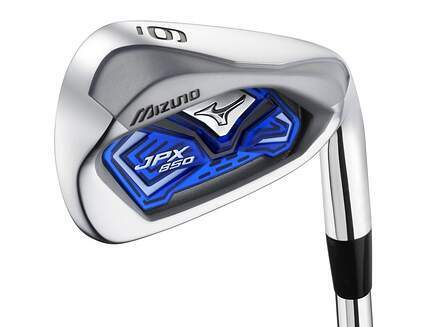 Mizuno Golf knows forged clubs. 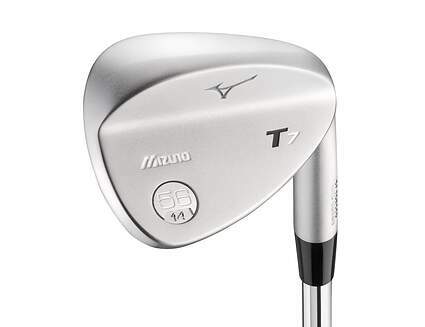 Mizuno’s patented Grain Flow Forging process has made their irons famous, and their wedge craftsmanship is no exception! 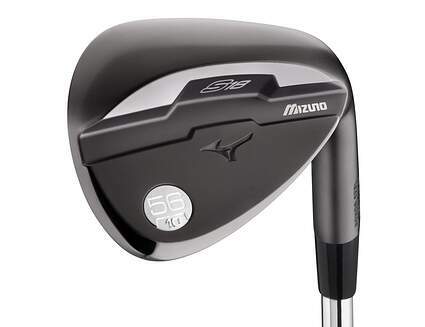 Many Mizuno wedges are forged using 1025E Pure Select mild carbon steel-- the metal that gives forged clubs optimal feel. 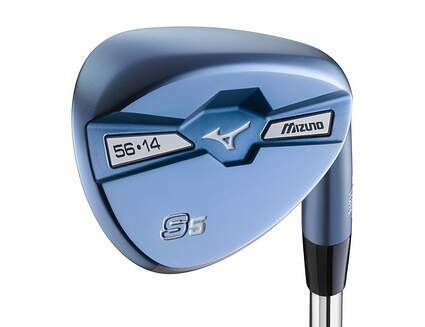 Mizuno chooses to forge, rather than cast, their wedges to provide you with the ultimate feel and control you need around the green. 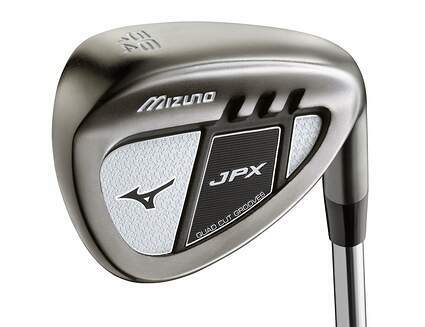 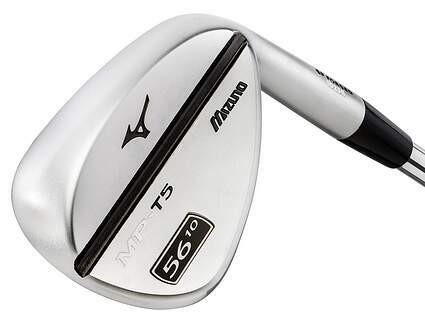 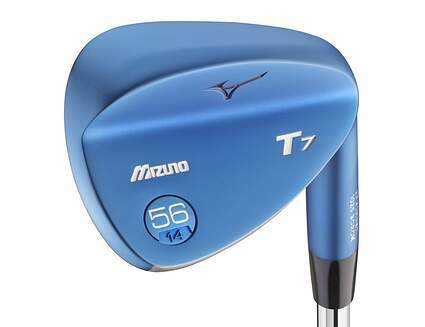 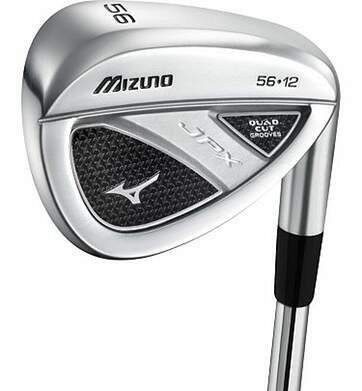 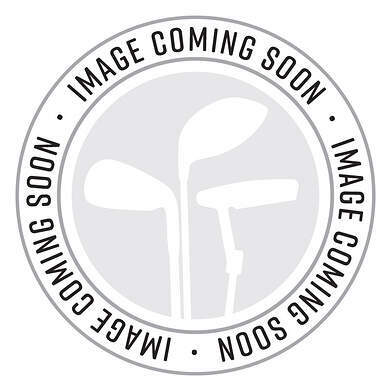 Get a great deal on your new or used Mizuno wedge when you trade in your used clubs with one of the best online golf club trade-in programs available, right here at 2ndswing.com.